How do you know you've truly made it? When you leave your high school sweetheart for a model, appear on a Forbes list and cop a G4 or G5 private jet. You may not know anything about the Georgia based company, but you do you know their products are synonymous with success. 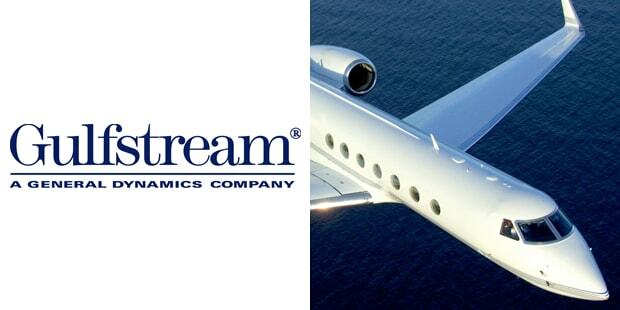 The Gulfstream 1 was used by the US Navy by navigators training for the A-6 Intruder.